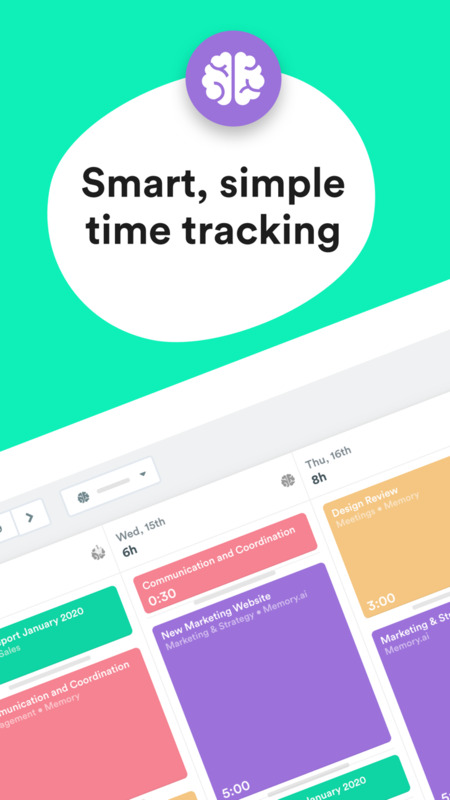 Timely solves the problems of time tracking by doing the job for you. Track work, log billable hours and create accurate timesheets with fully automatic time tracking. You can track time seamlessly across Macbook, iPhone, iPad and Apple Watch – wherever you are, wherever you go. No billable hours are forgotten — get a fully accurate time record across all clients and projects. Everything is tracked for you in the background. 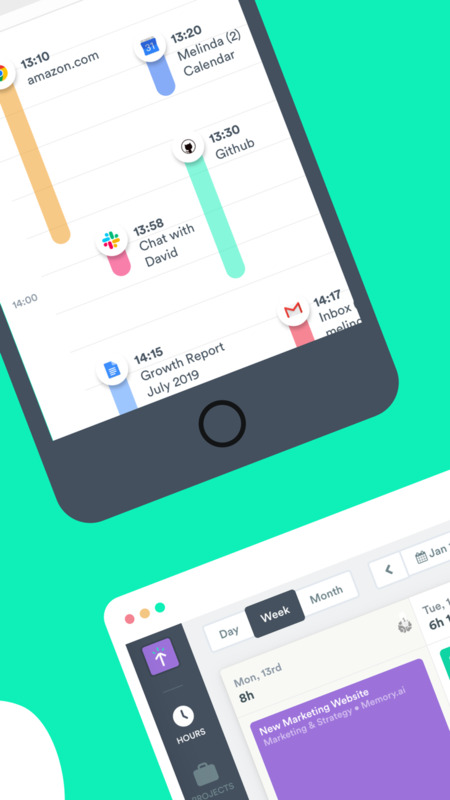 Just focus on productive work and log your hours whenever you like; it only takes a click. Try it for free; subscribe if it’s love. We’ve been secretly busying ourselves with developing new features and squashing bugs. Send it over to hello@timelyapp.com and we’ll add it to our development roadmap!